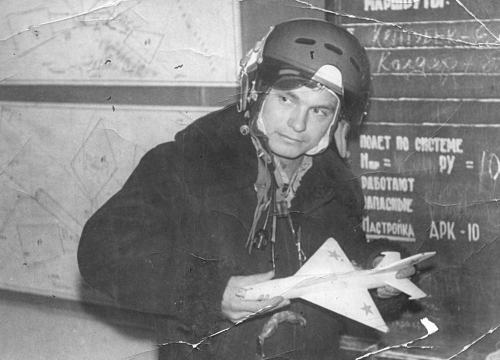 The 27th Guard Fighter Air Regiment's pilots traveled to the city of Lipetsk in May 1974. 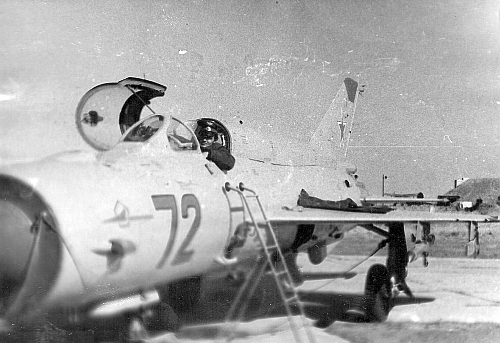 Here at the 4th Training Air Center, they were retrained to the MiG-21bis Fishbed-L model. 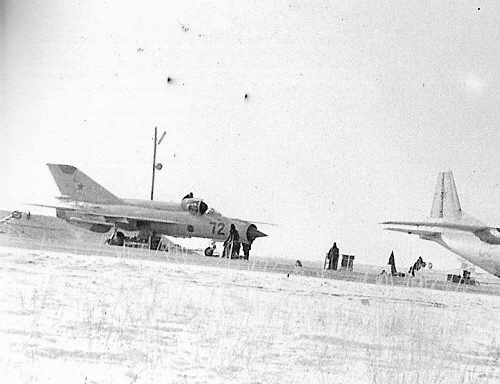 The first new MiG-21bis Fishbed-L tactical fighters arrived at Usharal Airport in august 1974. 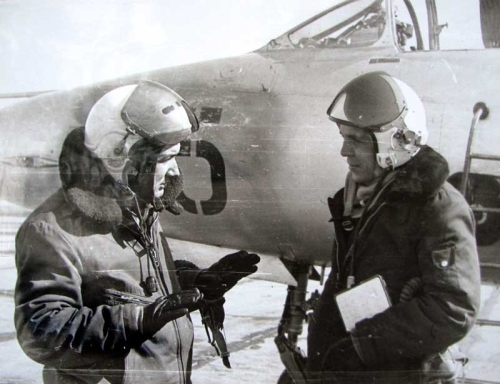 They received new MiG-21UM Mongol-B training aircraft as well. 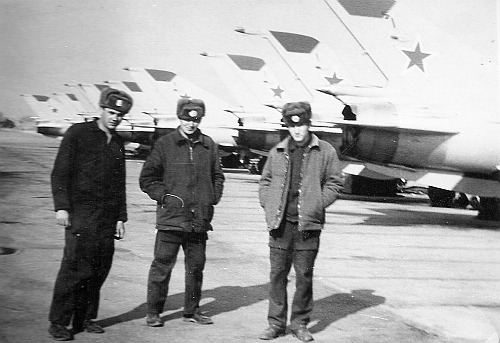 The MiG-21bis Fishbed-L fighters were gray color while the MiG-21UM Mongol-B training fighters were a silver color. 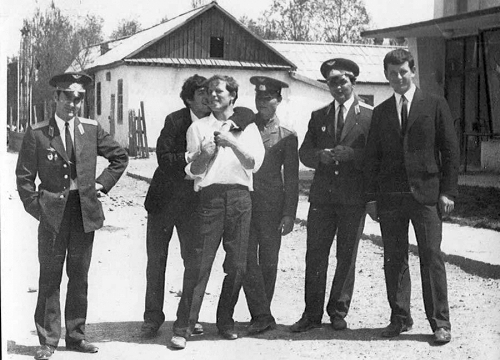 In 1974, only the second squadron had the original PVO pilots from Leningrad. 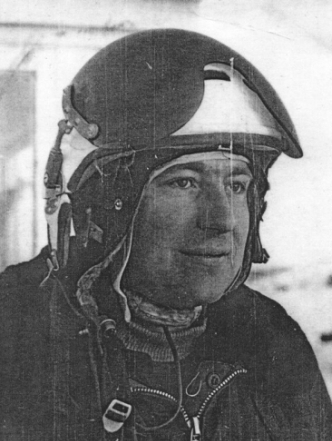 In 1974, experienced 1st class soviet pilots came from Czechoslovakia. 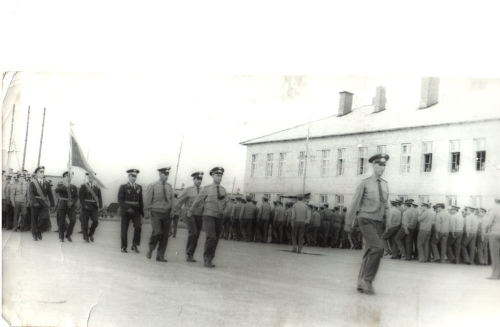 The regiment also received another 12 newly graduated pilots in early 1975. Previously, there were many technical problems, because there was an unqualified technical staff. 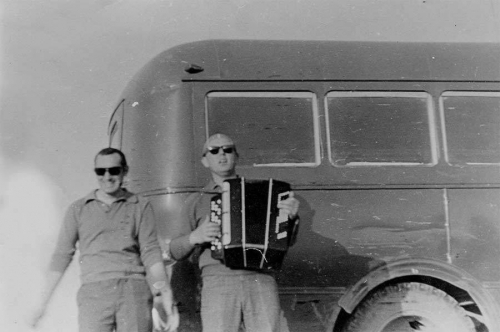 Therefore several engineers from civilian universities arrived who then received a military rank, thus aviation safety improved. 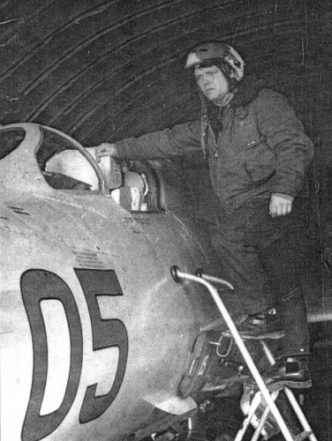 They did a lot of training with the new modern MiG-21bis Fishbed-L aircraft. 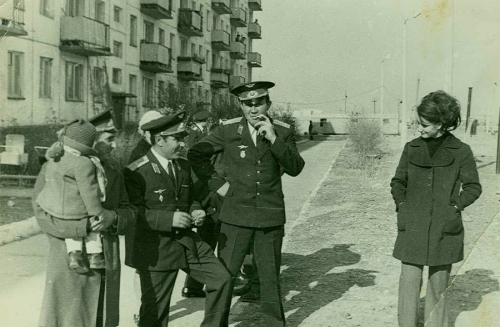 At the 18th Combat Training Center in Krasnovodsk, they could start missiles for live purposes. 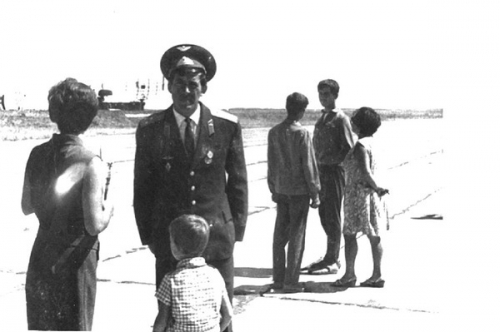 In 1976, they participated in the Soviet Aggressor Program at Mary-1 airport. 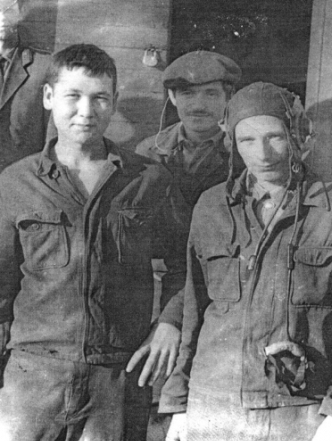 Here at the 1521st Combat Training Center the 27th Guard Fighter Air Regiment's pilots and commanders received group dogfights tactics, low level flying over the area and Live launch missile and gunnery training. Meanwhile, the problems of families declined as Usharal town improved a lot. Homes, schools and shops were built and the life of every family has become easier.